Seller Seecon assumes all responsibility for the listing and deleting of this ad. 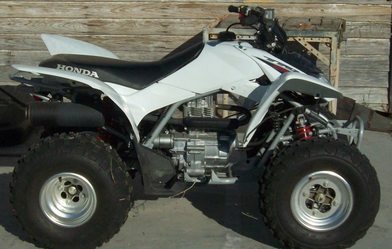 2008 HONDA 250,APROX. 150 Hrs.Will deliver free within 200 miles,anywhere in Texas,N.Mexico, or oklahoma for an additional $200.00.Must send a bank letter of guarantee.